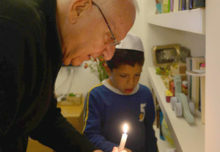 The local chapters of Sisterhood of Salaam Shalom (SOSS), American Jews and Muslims joined together to perform acts of charity for those celebrating Christmas. 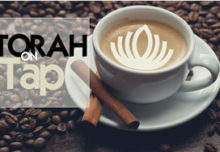 On Sunday, Dec. 17, members gathered at the Muslim Community Center, Schenectady to bake rolls for the Saratoga Economic Opportunity Council’s Soup Kitchen Christmas Dinner sponsored by Temple Sinai of Saratoga Springs. On Dec. 25, the SOSS joined by the Muslim Soup Kitchen Project, partnered with Congregation Berith Sholom for the congregation’s annual Christmas Meals preparation and delivery for Troy Meals on Wheels. 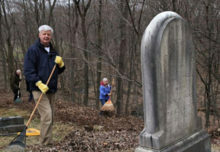 Members and friends of SOSS volunteered for kitchen clean up on the 25th. 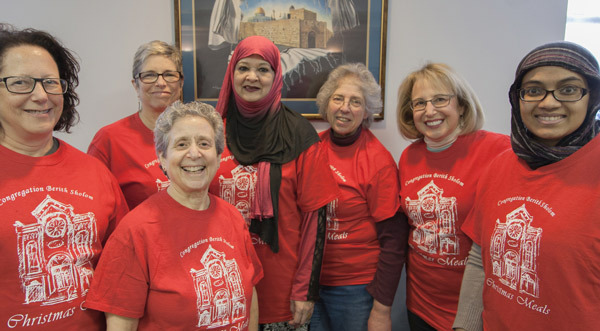 Pictured from left, the team at Berith Sholom included Debbie Blog, Pamela Faith Lerman, Audrey Seidman, Humera Khan, Mishka Luft, Barbara Dworkin and Zarina Jalal. Photo courtesy of Kenneth Schwarz. 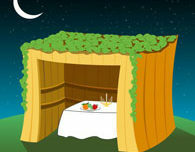 Want your sukkah listed in the Worldwide Sukkah Directory?